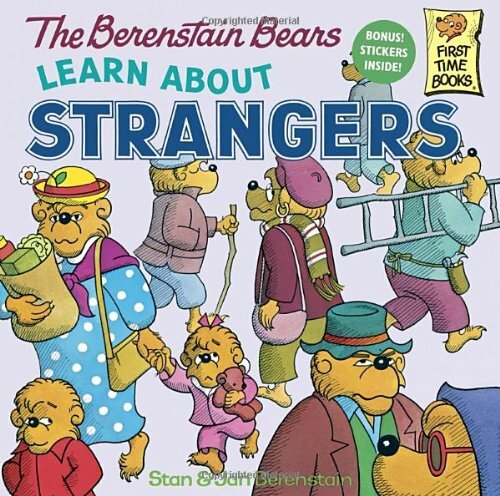 When Papa Bear tells the cubs why they should never talk to strangers, Sister begins to view all strangers as evil until Mama brings some common sense to the problem. 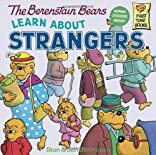 "The Bears' rules for safe conduct among strangers are listed on the last pages, including a rule about the privacy of a bear's body. A good book to start awareness in young children." --School Library Journal.